When global clothing giant H&M created an exclusive line for Coachella, they wanted an innovative way to sell the clothes in their festival tent. 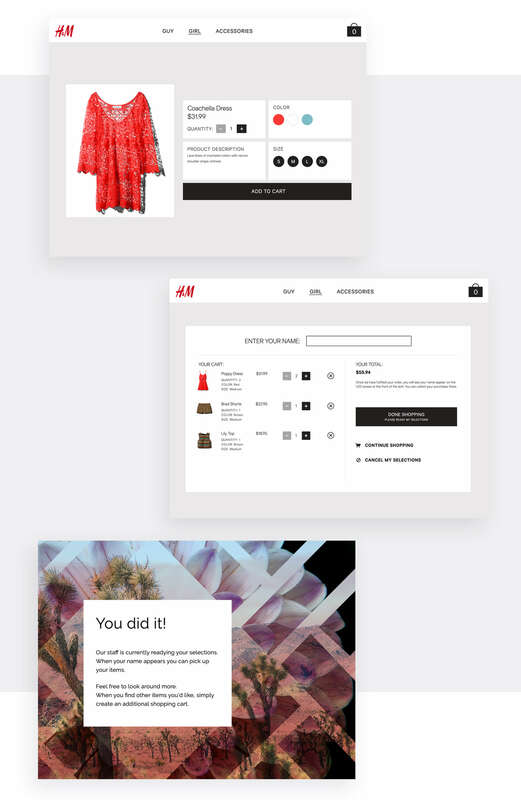 Rather than displaying the clothing on traditional racks, we created the H&M Loves Coachella app. Festival goers used the app to view the lookbook, swipe through to individual products, choose and add items to their cart, and check out. 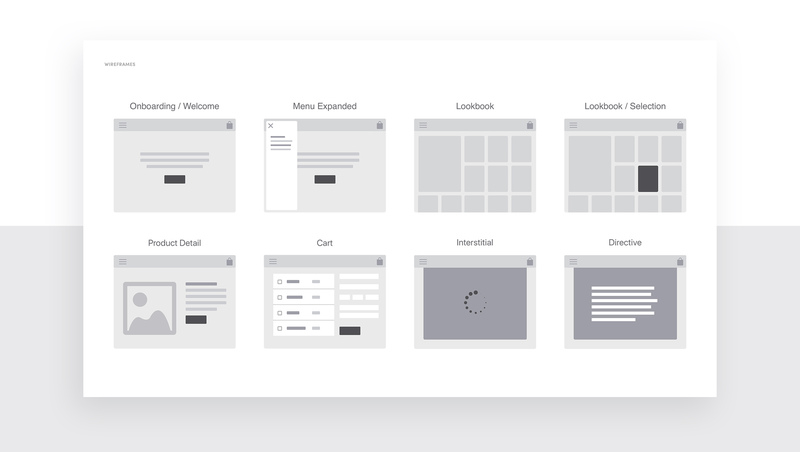 As the app's Visual Design Lead, I had to incorporate all of these features in a UI that was straightforward and engaging enough for even the most under-the-influence festival goer. 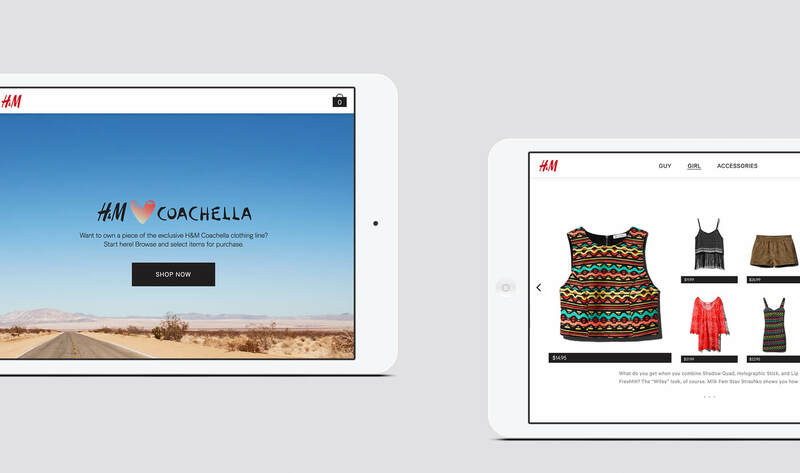 The design was such a success that we implemented the same app at Coachella the following year.